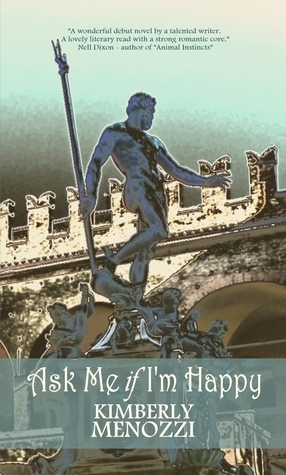 For those of you in the US who are registered on Goodreads, I'm happy to share with you this news: I'm doing a Goodreads giveaway of Ask Me if I'm Happy! From now until October 31st, you can enter to try to win one of two copies up for grabs. Click on the graphic below for more details.